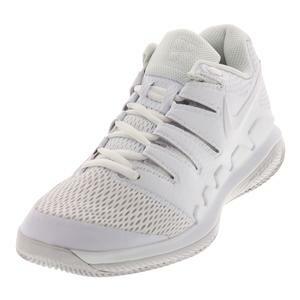 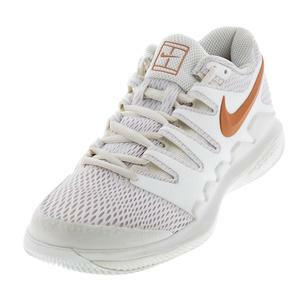 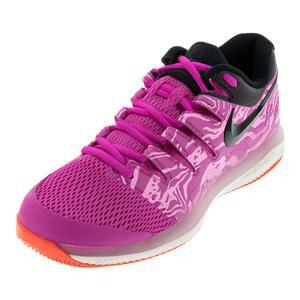 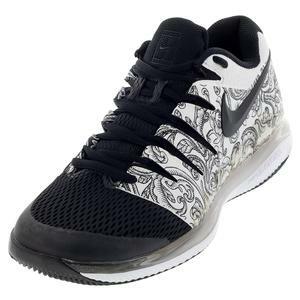 SALE Nike Women's Air Zoom Vapor X Tennis Shoes $140 35% OFF $91 Size: 6, 7, 12 only. 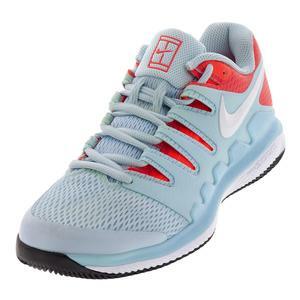 SALE Nike Women's Air Zoom Vapor X Tennis Shoes $140 40% OFF $84 Size: 7 only. 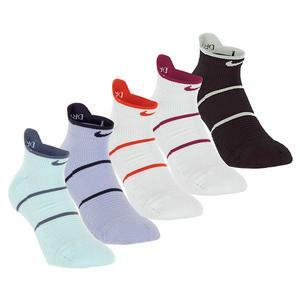 NEW Nike Court Essentials No-Show Tennis Socks $14 Size: S, M, L, XL only.